N Chandrababu's Andhra Pradesh has topped a list of states in the new Ease of Doing Business rankings, released by the government today. Andhra Pradesh's neighbour Telangana, also the country's newest state, has been ranked number two in the list. Andhra Pradesh has aced the list of states in the new ease of Doing Business rankings, released by the government on Tuesday. Andhra Pradesh has aced the list of states in the new ease of Doing Business rankings, released by the government on Tuesday. Chandrashekar Rao’s Telangana, country’s newest state has been ranked number 2 on the list. Manohar Lal Khattar’s Haryana and Raghubar Das’ Jharkhand have moved up 3 slots each, to be ranked 3rd and 4th in the state. Chhattisgarh, Madhya Pradesh, Karnataka, and Rajasthan make up the others in the top 9. As per reports, States have been ranked on how efficiently they have implemented 405 business reforms initiatives identified by the Modi-led Central government and the feedback from businesses. 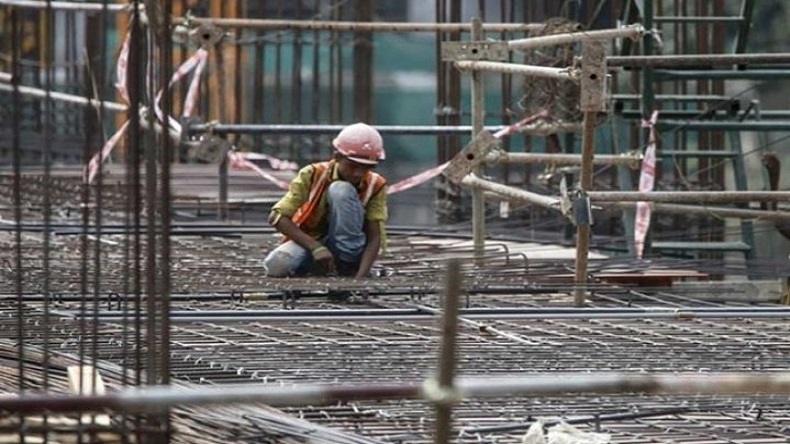 “This time we have taken feedback from industry to see whether the reforms are percolated to the ground level,” Ramesh Abhishek, secretary of the department of industrial policy and promotion was quoted as saying by NDTV. According to Abhiskek, from next year, the states would be evaluated based on feedback from the industry. “A large number of states have made significant progress in reforms suggested in BRAP 2017,” a government official was quoted as saying. As per the ranking, the national capital hasn’t fared well in the index, it has slipped 4 slots from 19 to 23rd rank, with only 32 percent marks. Uttar Pradesh, with 93 percent, Bihar, with 82 percent, and even the militancy-hit Jammu and Kashmir with 33 percent marks have scored better than Arvind Kejriwal’s Delhi with only 32 percent marks. The national capital ranked 121 on the reform scorecard and was slipped up on 235 initiatives. The city government had reported 34 percent compliance of the reforms. But the surveyed businesses said the city government, which has been engaged in a tug-of-war with the Lieutenant Governor for three years, had done much less. As per the report, only 17 states could manage reform evidence score of more than 90 percent and only 15 achieved a combined score of above 90 percent. The states which have achieved 80 percent or more reforms evidence score represent 84 per cent of the country’s area, 90 percent of the country’s population and 79 percent of India’s GDP,” the government official was quoted as saying.